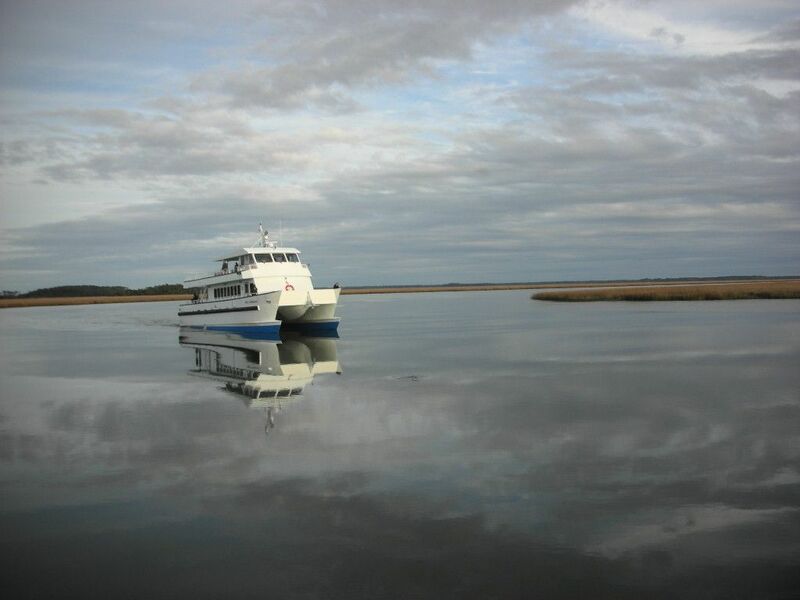 My husband and I spent a week on Sapelo Island and stayed at Sapelo's Retreat. We spent our time biking all the trails and roads of the island, relaxed on the beaches and visited the lighthouse and the Reynolds Mansion. Once you step off the ferry, you're entering a place with pristine nature and you can truly get away from it all. Lucy and her husband were wonderful hosts and the accommodations were clean and cozy with all of the amenities you need.